A life lived in the outdoors makes you happier, richer and healthier, and in Queensland we have amazing places to get outdoors and activities to engage in. From our world-famous natural environments to our lifestyle cities, there is an opportunity for us all to commit to living in the outdoors, to challenge ourselves, escape the digital clutter of modern life, appreciate our natural environments and connect with our friends and family. Some of us get outdoors a lot – however, many of us don’t get outdoors much at all. We spend so much time watching television and working or playing in front of screens that we are becoming increasingly sedentary, unhappy and unhealthy. 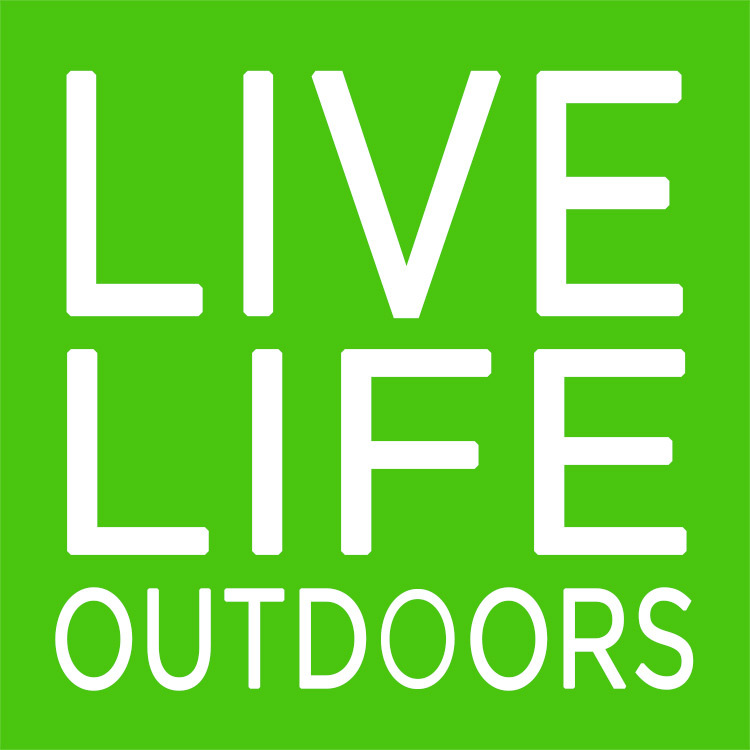 So, it made sense to adopt Live Life Outdoors as the QORF tagline and the competition’s over riding theme – encouraging more people to get outdoors more often and live their lives to the fullest.